David conducts City of Bristol Choir and the top notch ensemble Onyx Brass in a thrilling programme of ceremonial and celebratory music including music by Handel, Naji Hakim, John Rutter, brass specialist Philip Wilby, Master of the Queen’s Music Judith Weir and a performance of that most iconic of royal anthems, Hubert Parry’s I was glad. Tickets £18 for adults, £5 for students/under 18s, from Opus 13 music shop 0117 923 0164 and online at www.cityofbristolchoir.org.uk. Great news! Over 1000 copies sold. Have you got your copy yet? 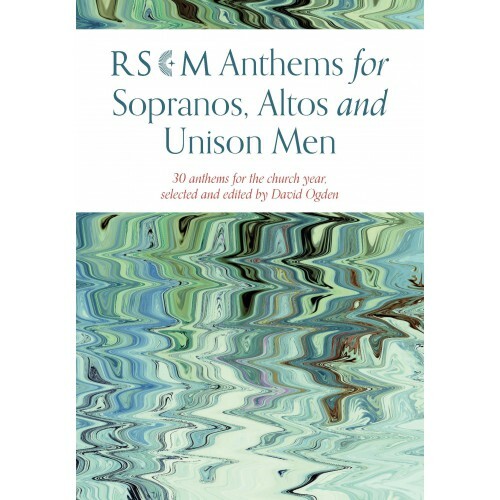 David’s new collection of anthems for sopranos, altos and unison men has been published by the RSCM. 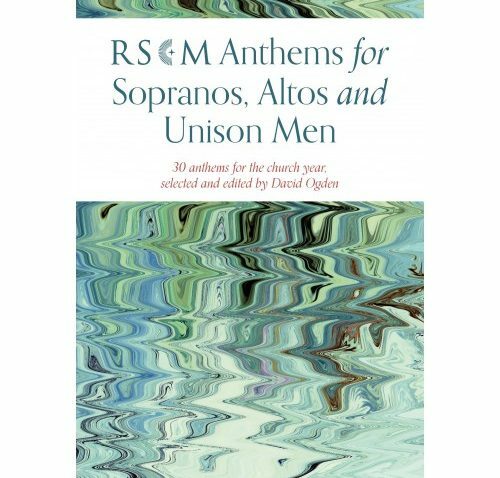 This book provides a comprehensive collection of 30 anthems by 23 composers, for church and school choirs. It includes specially commissioned anthems by established composers including Philip Moore, Richard Shephard and Philip Wilby, as well as works by such newer writers as Joanna Forbes L’Estrange, Owain Park, Ghislaine Reece Trapp, Amy Summers and Toby Young. There are also some new arrangements of classics such as Brother James’ Air and John Rutter’s A Gaelic Blessing. Popular RSCM composers Thomas Hewitt Jones, Piers Maxim, Sarah MacDonald, Peter Nardone and Geoff Weaver have also contributed new works. Many of the pieces have been tried and tested by choirs in worship. They employ a wide range of interesting and inspiring texts that echo the themes of the Sunday readings, as well as familiar words that have been given a new lease of life by inventive and imaginative settings. No choir will feel short-changed by these three-part settings. 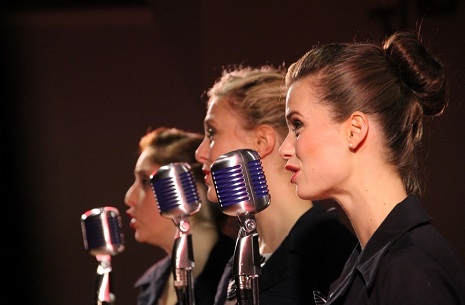 Each composer has set about creating something original rather than reducing existing material. Many of the pieces are flexible so they can comfortably be sung by smaller groups. The organ parts are straightforward and can be also be played on the piano. 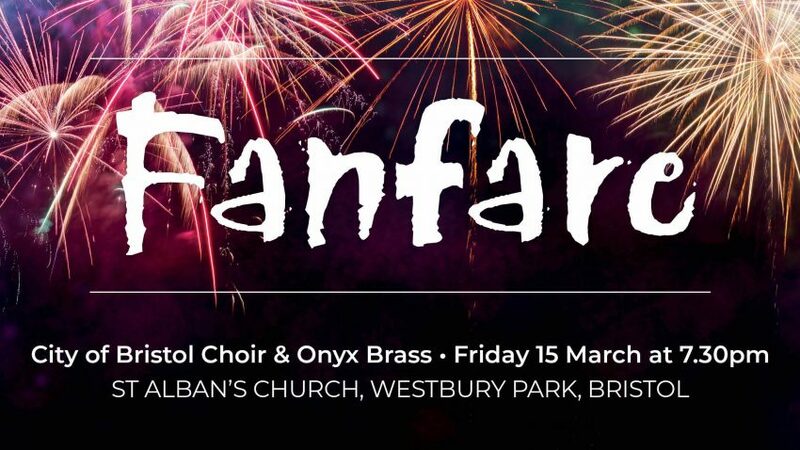 City of Bristol Choir and the 120 young voices of Bristol Youth Choir join forces to perform uplifting music for choir, percussion and piano including works by Britten, McDowall, Dove, and Copland. Tickets £15 (£5 students/under 18s) online at www.cityofbristolchoir.org.uk and from Opus 13 music shop on 0117 923 0164.